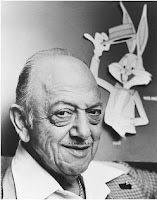 The Midnight Freemasons: Another Round of Famous Freemason Trivia! Everyone seems to enjoy the Famous Freemason Trivia posts, so here's a few more for you to enjoy. John Paul Jones, commanding the frigate Ranger was given a nine-gun salvo as it arrived in France in February, 1778, fired from Admiral Piquet’s flagship. That was the first time an American Naval vessel was recognized by a foreign power—it was also the first time America was recognized as an independent nation. 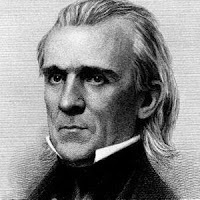 James K. Polk was the youngest President, at age 53, to die in retirement after serving as President of the United States. He died only 103 days after he left office. When Sam Houston enlisted in the United States Army in 1813, his mother gave him a gold ring with the word “Honor” inscribed inside the band. 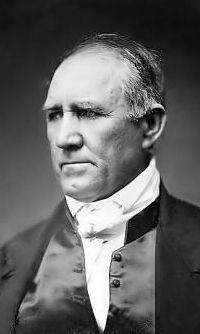 Before he left with the army, she told him, “While the door of my cabin is open to brave men, it is eternally shut against cowards.” He wore the ring his entire life, and while honor is a word often used to describe Sam Houston, coward is not. As a teenager, Mel Blanc used to walk by the Shriner’s Hospital in Portland, Oregon. It’s the reason he later became a Mason. “Hearing about the work they did with crippled children was what initially piqued my interest in the fellowship and prompted me to seek admission.” He joined Demolay in 1925, and later joined Mid Day Lodge in Oregon in 1931 and the Shriners in 1951. He loved children. You'll find many more great stories and facts about famous Freemasons in my book series Famous American Freemasons. This seems to be a popular topic, so if you have some interesting trivia or stories about famous Freemasons you think I could use for future installments, please email them to me at webmaster@toddcreason.org and I just might use them. If you want a few more fun trivia facts, just click on the trivia link in the Favorite Topics cloud in the right column on my blog, and you'll see them all.